Becker Tree Farm also has a sourcing company that offers our customers a wide variety of sourced trees, palms and shrubs. 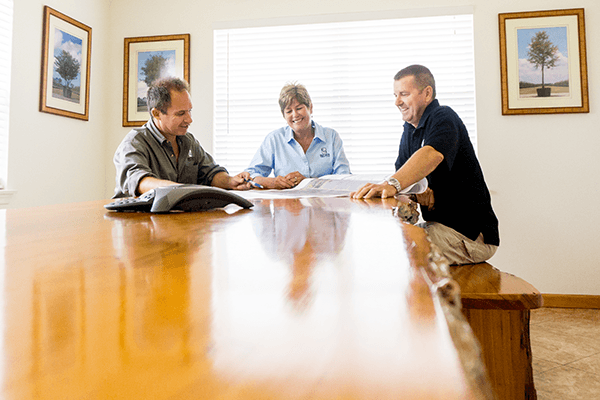 In addition to the exceptional landscape products Becker grows on site, our buyers and sales team comb the state in search of quality materials needed for our customers projects. With over 80 years’ experience, our knowledgeable team can assist your company in obtaining plant material from 1 gallon to field grown. As an additional service, our company trucks can pick up and deliver throughout Florida, providing the reaction time needed for a quick turn-around. Find out how Becker’s sourcing company can facilitate your purchasing needs. © Copyright 2019 Becker Holding Corporation.